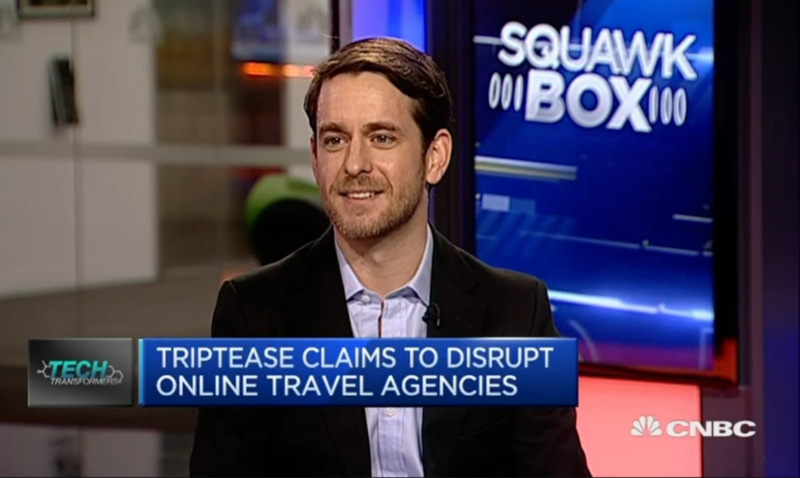 Everyone’s been talking about Price Check lately, and so our Chief Tease Charlie headed over CNBC’s Squawkbox this morning to shed light on what’s been happening. 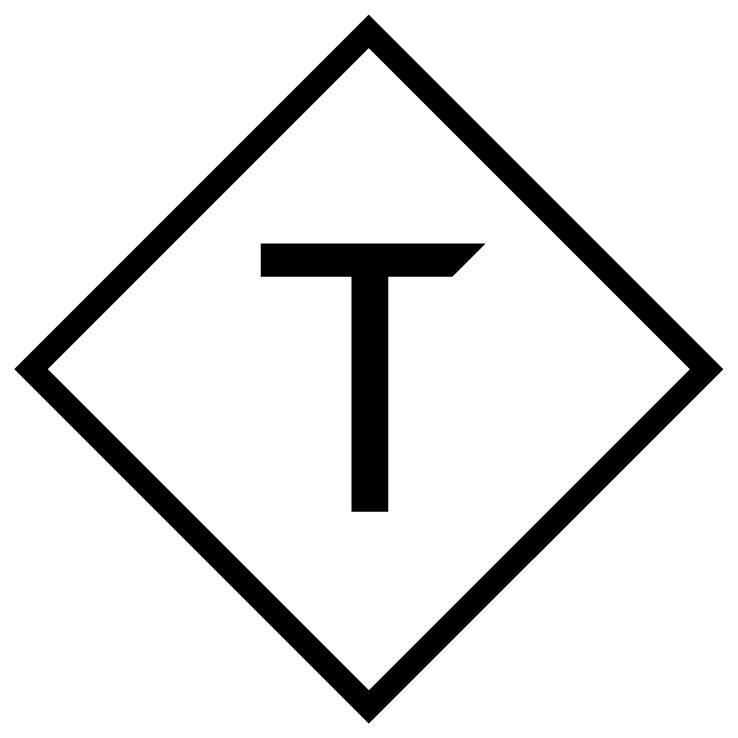 There have been a number of articles from Eye for Travel’s ‘Putting Truth and Transparency on Trial’ to Little Hotelier's 'Why everyone is talking about Triptease's Price Check widget' and what has become clear is that the original disruptors are now being disrupted. Some commentators have asked if the threats are ‘a bullying step too far’. What it really boils down to is transparency. What does it mean for the consumer and how is the face of hospitality changing as a result? Over the course of 2015, we’ve seen a remarkable shift in how people book. From Marriott’s #itpaystobookdirect last summer to Hotrec’s Book Direct Campaign this month, the benefits of booking direct are becoming ever clearer. The appetite to cut out the middle man is also reflected in consumer behaviour. Speaking this morning on CNBC, Charlie adds 'consumers are beginning to realise that hotels prefer people to book direct'. These trends reflect a wider movement away from the confusion of multiple tabs and extensive marketing budgets and towards transparency. This can be seen in the shift in marketing budgets towards creating clarity in online portals. 'We've seen price comparison websites, but what we expect to see a lot more of is price comparison on the site where you might actually make a booking.' Charlie projects.